UCLA Iranian Studies and the Pourdavoud Center are proud to announce two new endowments, the Jahangir and Eleanor Amuzegar Post-Doctoral Fellowship in Contemporary Iranian Studies and the Morvarid Guiv Graduate Fellowship in Zoroastrian Studies. To read the UCLA College News featured story about the post-doctoral fellowship, please click here. 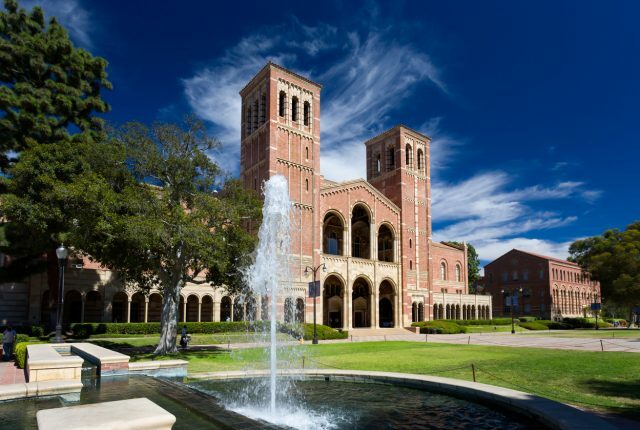 To read the UCLA College News featured story about the graduate fellowship, please click here.